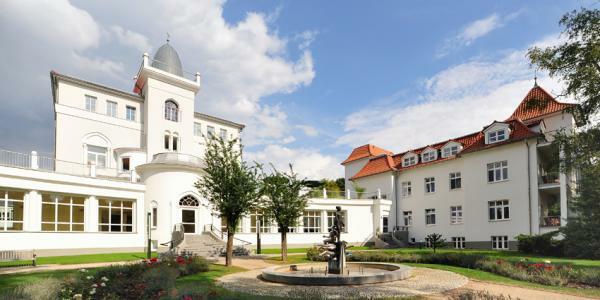 Are you seeking a unique hospital which offers professional and individualized attention and a highly qualified medical staff? You have found the right place, as you will barely notice that you are in a hospital setting. Asklepios Hospital - Birkenwerder is a full service clinic which includes a fully staffed trauma center with MRI and CT capabilities on-site. We set the highest standards and our employees provide the best medical and nursing care. We offer everything from orthopedic to trauma to minimally invasive surgery. In recent years, innovative technologies, advanced surgical techniques, and patient-oriented care have been developed. With the addition of modern new buildings, extensions to our three-story wards, and five functional areas, the patient experience has reached the highest possible level. 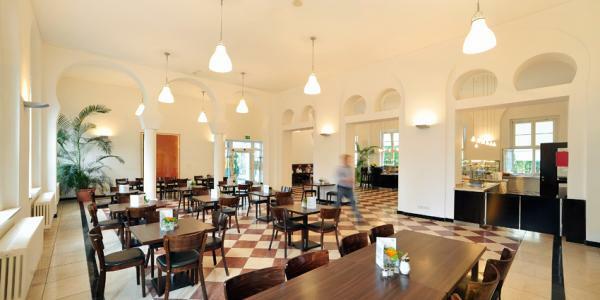 ASKLEPIOS Hospital Birkenwerder offers bright rooms with panoramic windows, double and single rooms with parquet flooring, a comfortable seating area and private bath. TV, direct dial telephones, and WiFi are available in every room. 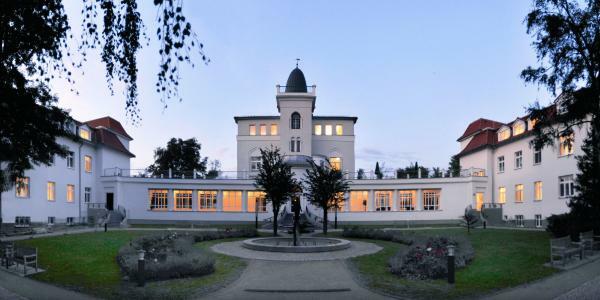 The Asklepios Hospital Birkenwerder is conveniently located near Berlin, with direct train connections to Berlin, Potsdam and Oranienburg. 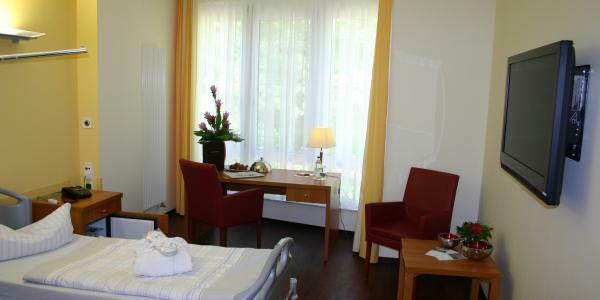 The hospital is only 20 minutes from the Berlin-Tegel Airport via car.